Can he change her mind? 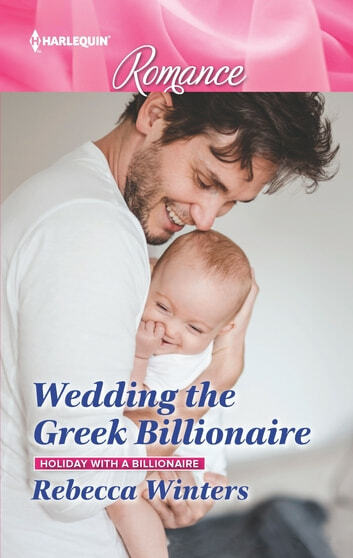 In this Holiday with a Billionaire story, Zoe Perkins has sworn off men after a painful divorce. Until a car crash in Patras brings Andreas Gavras and his adorable toddler hurtling into her life! Single dad Andreas knows exactly what he wants—Zoe as his bride. Can Zoe trust this gorgeous Greek with her bruised heart and agree to walk down the aisle?